ZeniMax and Facebook have brought their grueling legal battle to an end. ZeniMax Media has announced that it has agreed to settle the lawsuit it had previously brought against Facebook, Oculus, and others. ZeniMax Media is the parent company of Bethesda Softworks and id Software, and has been involved in a nearly five-year battle where Zenimax accused id co-founder John Carmack of giving trade secrets to Oculus. ZeniMax released a brief statement that announced it had agreed to settle out of court at an undisclosed amount. 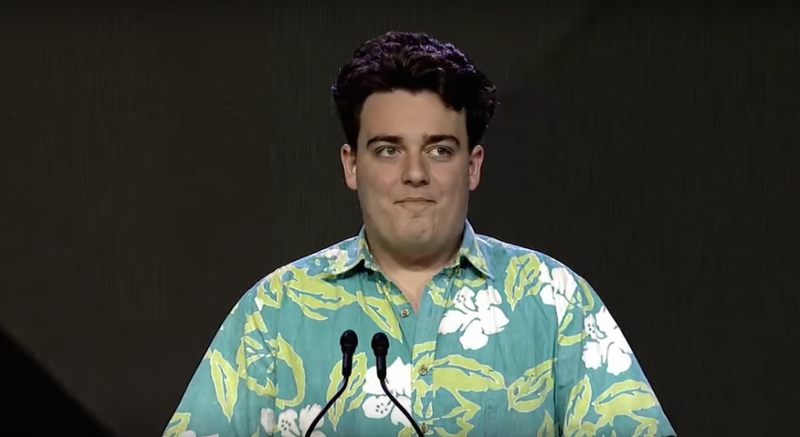 Originally, ZeniMax had won a $500 million judgment back in 2017, which Oculus founder Palmer Luckey was responsible for $50 million of. Former Oculus CEO Brendan Iribe had to pay $150 million. This wasn't the end of things, however, when the award amount was halved by a federal judge later that year and ZeniMax took its appeal to the U.S. Court of Appeals. This judgment is the latest end to the appeal's ongoing court battle. The chairman and chief executive of ZeniMax is said to be "fully satisfied by the outcome." 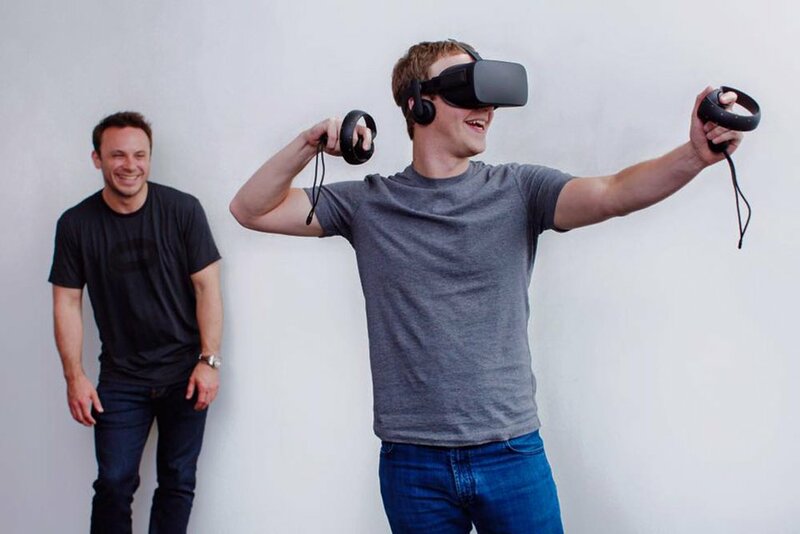 The original jury had decided in 2017 that Oculus did not, in fact, use trade secrets, as ZeniMax had originally alleged, which all come down to a failure on Palmer Lucky's part to comply with an NDA he signed regarding ZeniMax property. In terms of John Carmack's role in it all, he left id Software in 2013 to become the chief technology officer at Oculus VR eventually. Carmack had even gone to sue ZeniMax asking for the $22.5 million he was owed after the id acquisition in 2009. Since then, in October, both parties had released their claims against the other party. If you're looking for more legal industry drama, you'll have to find it elsewhere for now, since it seems that this chapter has finally been closed. Who's going to be the next to participate? Well, you don't have to look far for legal pursuits when it comes to the game industry.